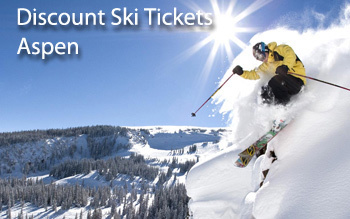 DEAL:Two to Six day ski tickets at 8% off - at all mountains. 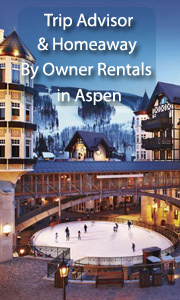 Check out our great Hotel picks and by owner vacation rentals for Aspen! 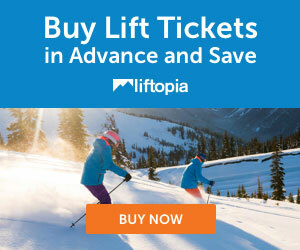 DEAL:Two to Six day ski tickets at 8% off - at all mountains. Mountain Collective Passes are on sale for the 2018-2019 season. 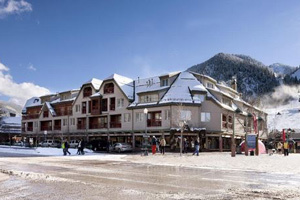 See Great Hotel Listings for Skiing in Aspen! 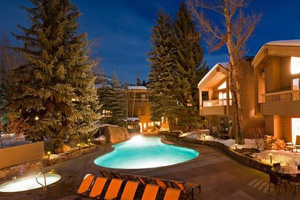 The Little Nell in Aspen - Book it! Great By Owner, Ski in and Out, Vacation Rentals in Aspen! One Bedroom at Gant Resort Has All Amenities-1 bed, 1 bath, slps 4, from $175/nt - Book it! 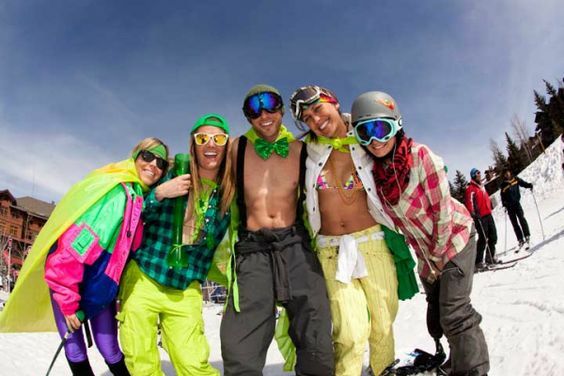 Great Apres Ski Ideas for Aspen! Great ideas for apres ski in Aspen! Bars, Restaurants, Nightclubs, oh my! Christy Sports is at Snowmass Village, and at Ajax Mountain, and offers 20% off of rentals if you order ahead. Just Fill In This Form, then you are free to call the store to make sure your order is really right for your family. North America Ski Discounts had negotiated a relationship with Christy Sports and offers you a 20% discount thru our portal. Did you notice kids ski free? Aspen Highlands, Aspen Mountain, Buttermilk, and Snowmass are the four mountains of Aspen - each different, each amazing. There is truly something for everyone in Aspen. Snowmass is the largest of the four mountains and is known as a family-friendly resort with plenty of wide open cruiser runs. Aspen Mountain – “Ajax” to locals — might be small compared to the other Aspen resorts, but it retains a unique vibe reminiscent of its old-time ski culture. Aspen Highlands offers up some of the most intense skiing in the state; if you like it steep and deep, don’t miss the Highlands. The easiest skiing mountain is Buttermilk. Whatever you’re looking for, you’re sure to find it in one of Aspen’s four mountain resorts. We offer some of the best by owner vacation rentals in Aspen!